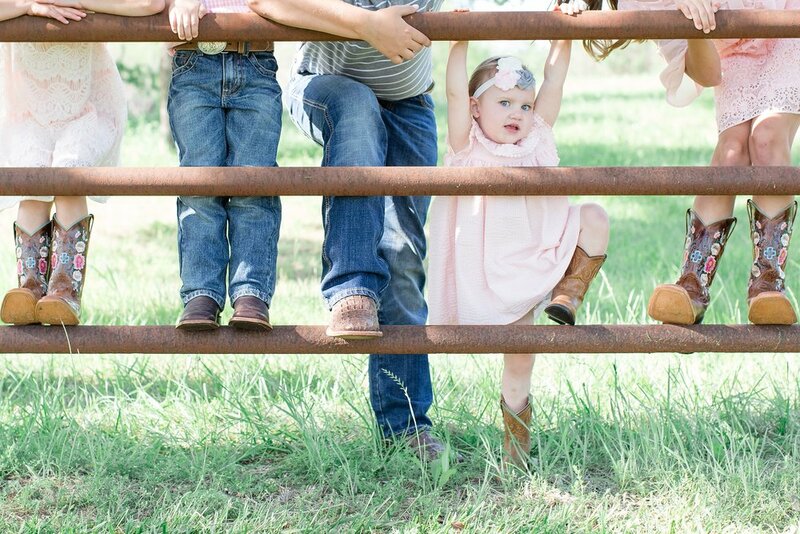 This family purchased a photo session for their parents to capture the grandparents and grandkids together. What a precious gift to have forever!! Their family farm was stunning and the love between generations was something very special. Loved this session!